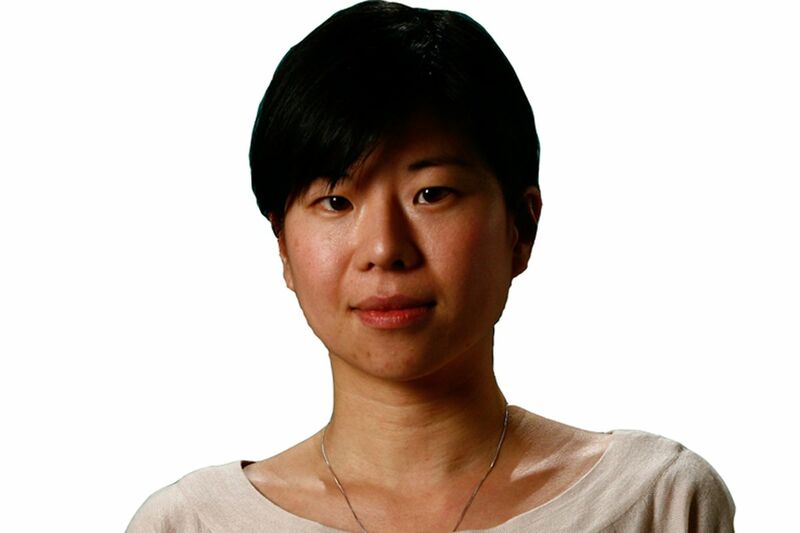 Wency Leung is a reporter for the Life section. Oral contraceptives: What do we know about the effects on the brain? Could more daylight be a simple, free way to improve the lives of dementia patients? Can researchers bring a brain-stimulation remedy for depression out of clinics and into the home?